Hunt Resource Group LLC (HRG) has three different options available for clients looking to add exceptional staff. Straight contingency – Client pays a set percentage fee upon successful hire of a candidate that was presented by HRG. Percentage rate depends on the type of Engineering or technical professional client is seeking. Non-exclusive Retained – An agreed upon amount payable at the inception of the search for each position which is credited to a reduced final fee at the successful conclusion of the search. Engagement on a month to month basis – An agreed upon amount payable at the inception of the search and each month thereafter. Client may assign up to 5 search assignments and any candidates introduced during this time frame and hired will incur a heavily reduced tail end fee. Client may terminate this program at any time and any referred candidates up to that point will still enjoy the heavily reduced fee if they are hired. HRG, LLC partners with experienced engineering and technical professionals who are looking for the next step in their career with the upmost level of confidentiality. Whether you are an active or a passive candidate, if you are interested in discretely looking to see what may be out there for a professional with your background, I would like to speak with you. We are not a licensed mergers or acquisitions broker. We are however out in the marketplace every day and speak with Owners, Managing Principals and C-Suite decision makers as part of our daily course of business. 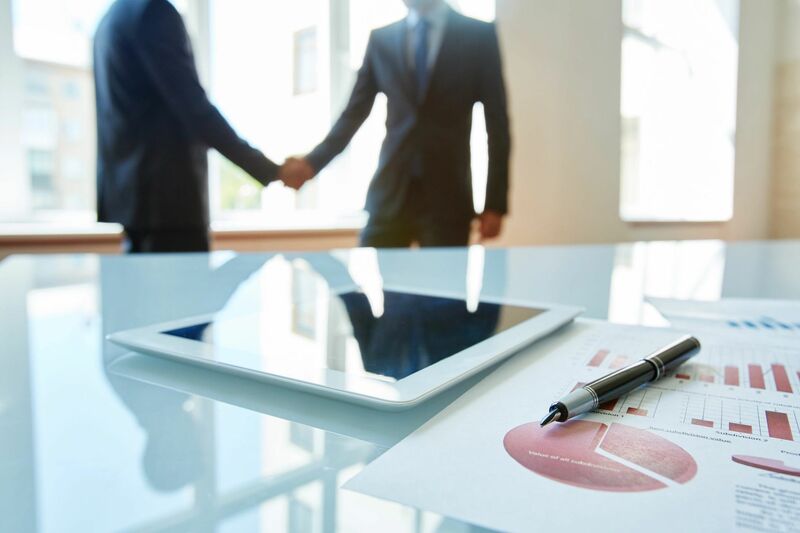 If you are an owner and tired of all the back office headaches and want to sell or divest from your firm, we can put you in touch with firms that may be interested in acquiring your firm. 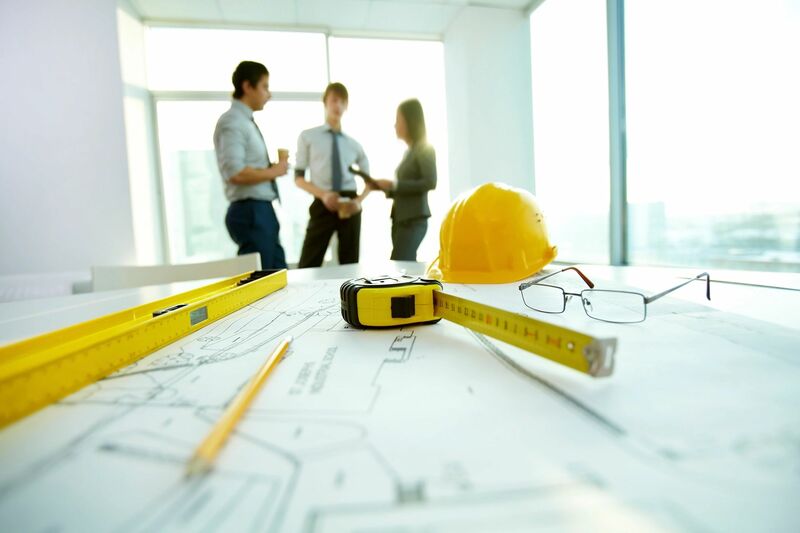 If you are a decision maker looking to expand into different geographical or engineering service lines by acquiring established firms, we can discretely explore and target firms that meet your criteria. We act as a 1099 contractor to “find” the other half and make the introductions. You and your legal/financial representatives negotiate and close the deal. Call for additional details. © Copyright Hunt Resource Group, LLC 2018, All right reserved.